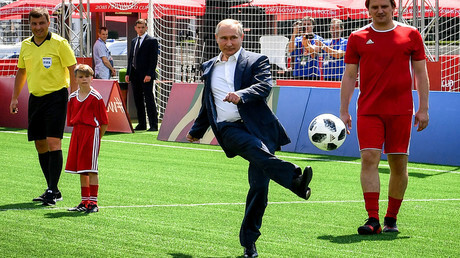 Football fans visiting Russia for the World Cup have changed the country's image through social networks, effectively dispelling many myths, Russian President Vladimir Putin said as he met former stars of the game at the Kremlin. "The so-called citizen journalists, those people who work through social networks, they contributed to dismantling many stereotypes about Russia," Putin said as he sat down with football legends in the heart of Moscow on Friday. FIFA president Gianni Infantino, Danish goalkeeping great Peter Schmeichel, and former England international and six-time Premier League winner Rio Ferdinand were present at the meeting, among other stars of the game. "We all fell in love with Russia," Infantino told Putin. The FIFA chief added that the guests had managed to "discover a country we did not know" and that the fears some were "trying to put on us" had disappeared. During the meeting, Putin also stressed that hospitable Russians have treated foreign guests as "friends" from one football family and have done their best to make them feel at home. 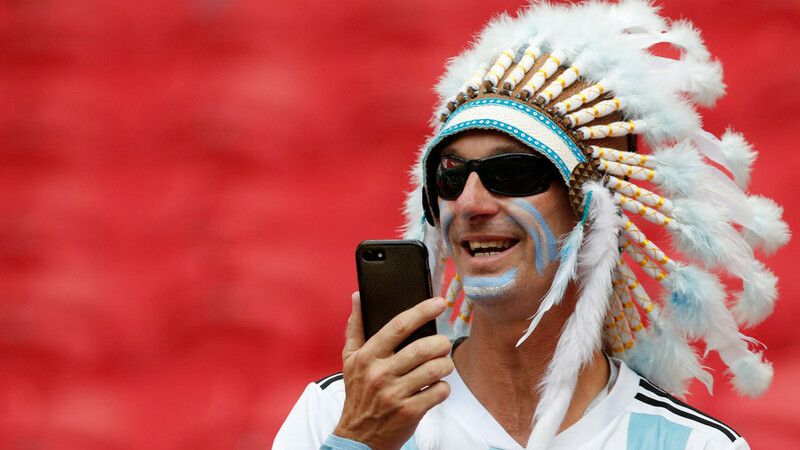 The hundreds of thousands of foreign fans that have flooded Russian cities during the tournament have also done their bit to create a special festive atmosphere, he added. With the tournament moving toward the final stages, Putin jokingly asked his guests to predict the 2018 World Cup winners. "When the press leaves, would you, as world-class experts, maybe share with me your opinion on who will win the trophy this year?" he said, to laughter from the audience.